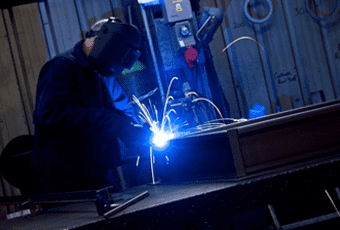 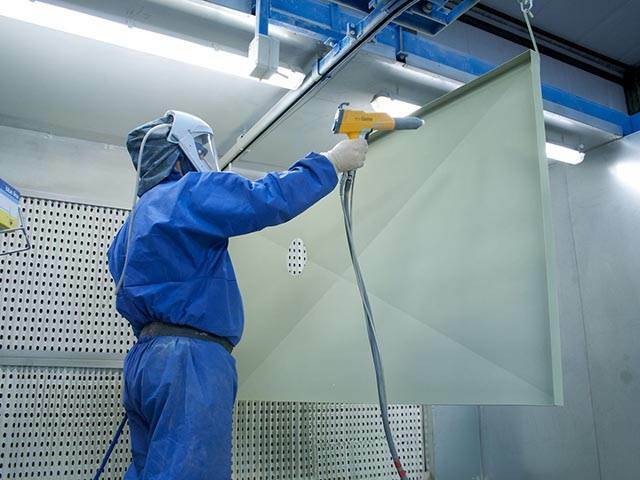 Walker MacLeod has been providing a high quality metal fabrication and electrical installation service since 1982 and in that time has supplied some of the UKs leading commercial and industrial organisations. 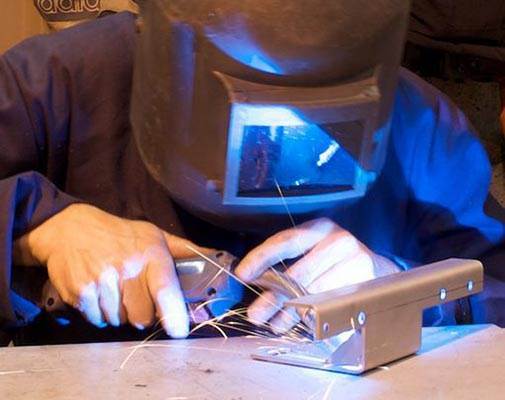 We have earned an impressive reputation for the quality of our workmanship, our expertise and problem solving abilities and that’s why our customers return to us time and time again for their metal fabrication and electrical installation needs. 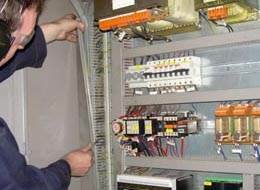 We have a wealth of electrical services experience which has been honed over the years. 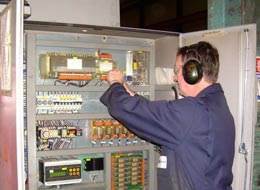 All of our qualified electrical engineers are able to carry out a wide range of commercial and industrial electrical and instrumentation projects including remote monitoring, field mounted instruments, annunciators and automatic control equipment. 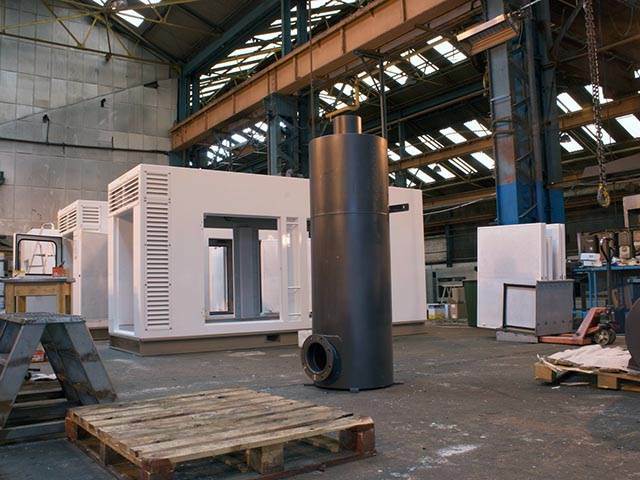 Walker MacLeod offers this expertise to a wide range of sectors including heavy industry, chemical, process & food and water & sewage treatment. 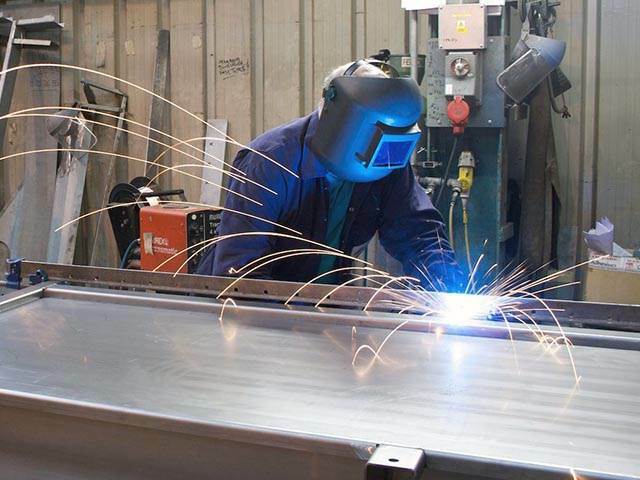 From our Glasgow based well equipped manufacturing facility Walker MacLeod is able to provide one of the most comprehensive ranges of metal work and fabrication services. We have a wealth of experience in both technical and practical areas of metal fabrication. 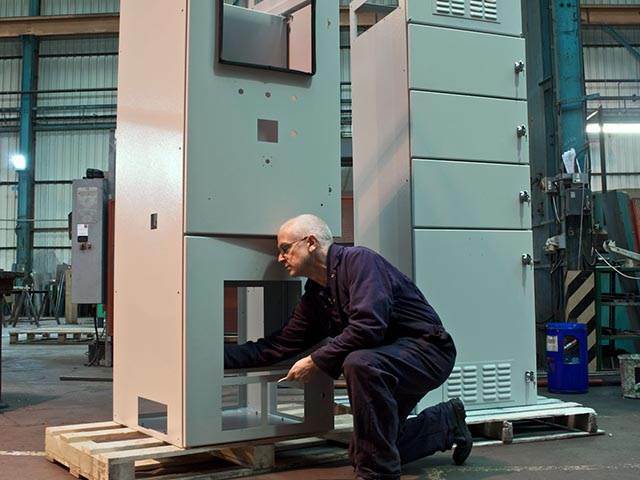 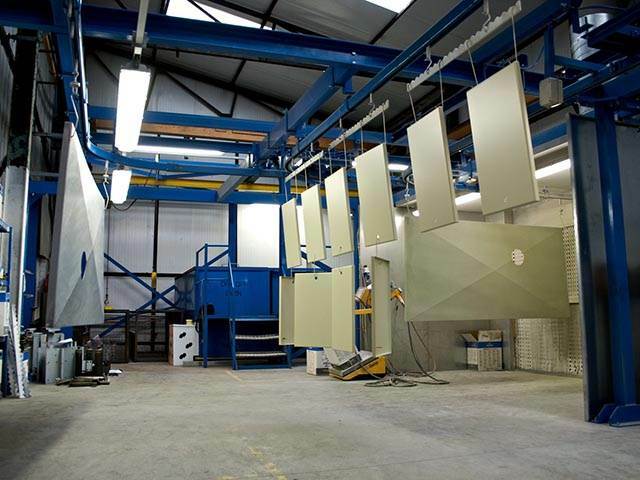 We offer a complete design and build service for metal enclosures, consoles and control panels. 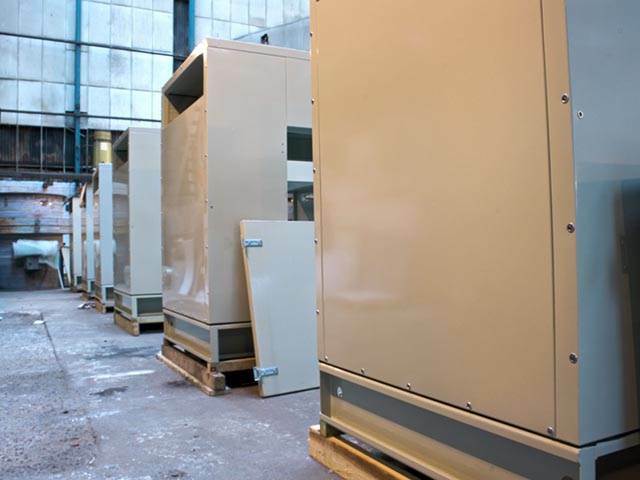 This service can also be completed to comply with IP54 and IP65 compliancy for indoor and outdoor applications. 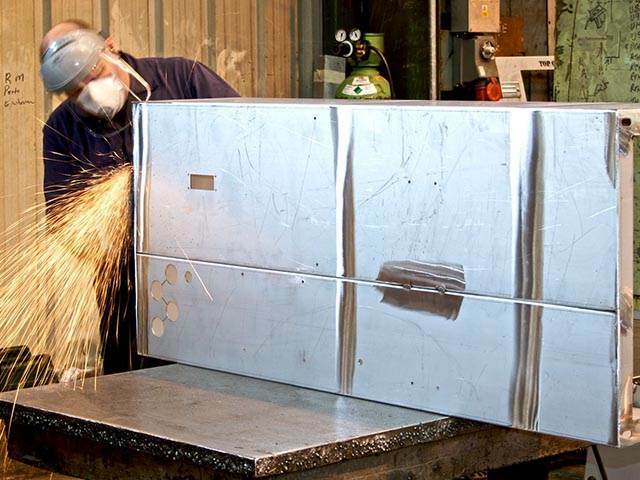 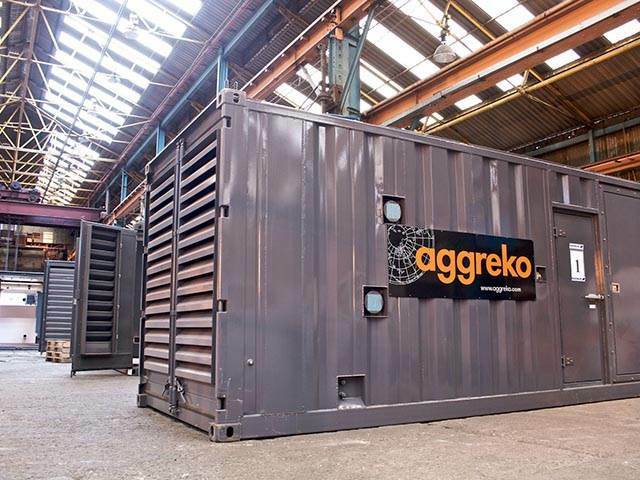 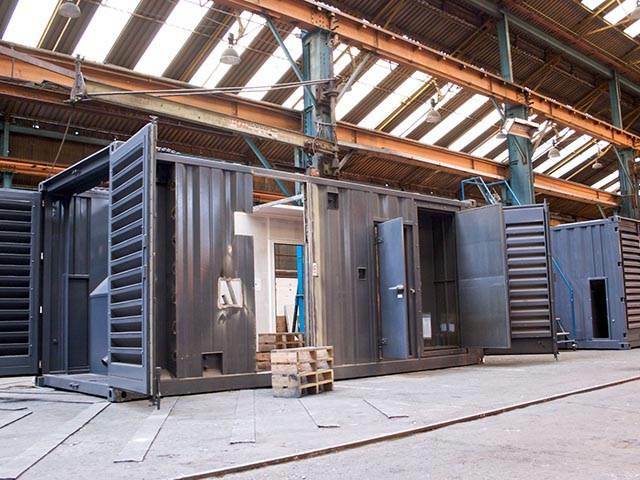 Our highly efficient metal enclosure manufacturing service is carried out for a number of leading organisations including marine and offshore, power generation, hydraulics, electrical controls and process and mechanical handling equipment manufacturers. 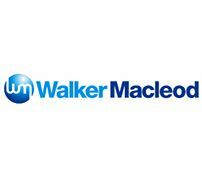 As a member of NICEIC and SELECT Walker MacLeod is able to ensure its clients that the highest levels of quality and technical excellence are continually maintained throughout every single project we undertake. 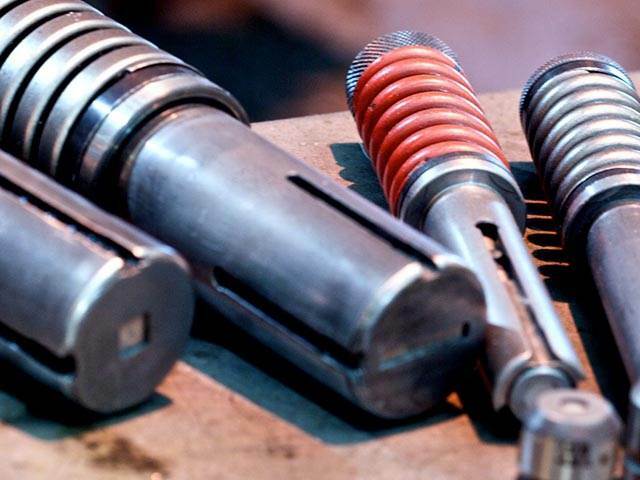 We operate a Quality Management System in accordance with BS EN ISO 9001:2008 requirements. 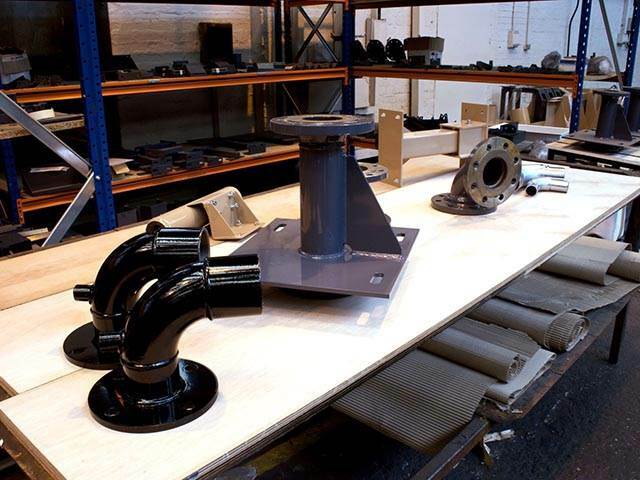 With a well established in-house parts storage facility we are able to provide an efficient dispatch service for all completed parts. 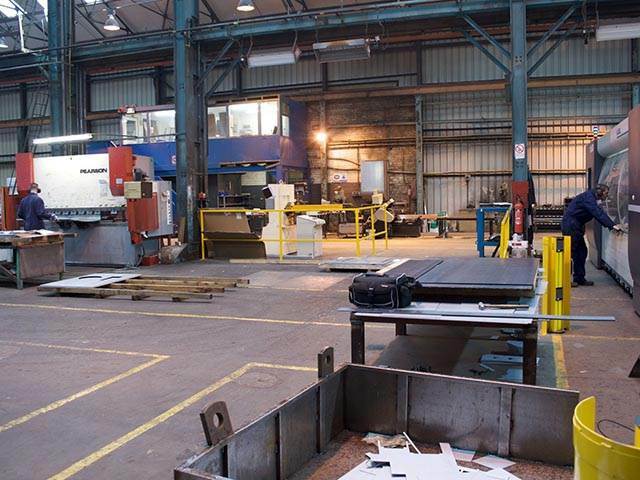 This facility is also well suited for the assembly of parts for kits and bill of materials. 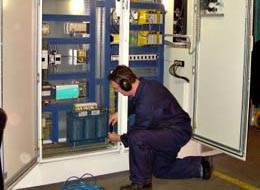 Our experience in this field covers a vast range of installations such as lighting, alarm systems and network communications cabling all of which are carried out with complete confidence no matter how demanding. 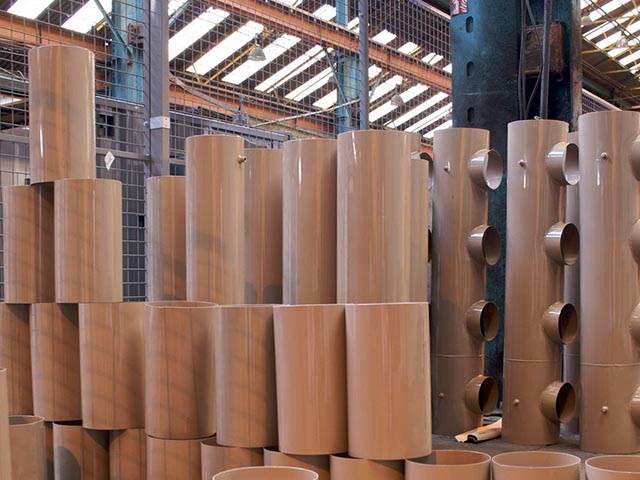 If you would like further information regarding Walker MacLeod Ltd please visit our website. 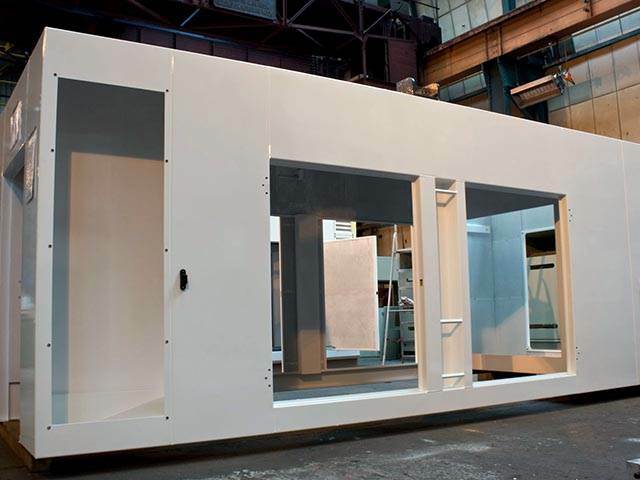 Alternatively please do not hesitate to get in touch.